Afrobonics is all about digging in the crates and discovering gems from the Afro -diaspora. 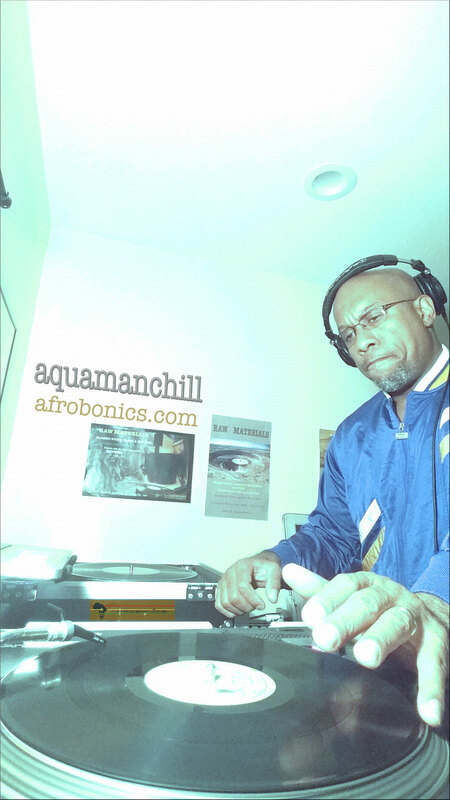 On this site you will be able to access mixes that blend the afro rhythms of the global village into a unique concoction that will stimulate your mind and perhaps broaden your musical horizons. 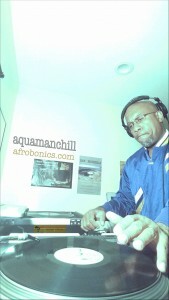 The site was founded by aquamanchill, a turntable veteran that has traveled the world from Denver, to Los Angeles , to New York, to Austin to London..Asia and beyond, On a quest to find global grooves that the people can feel and mosh up the party on each scene.